Our dedicated education team can help you find your next school support position on a short-term, long-term ad-hoc or permanent basis. 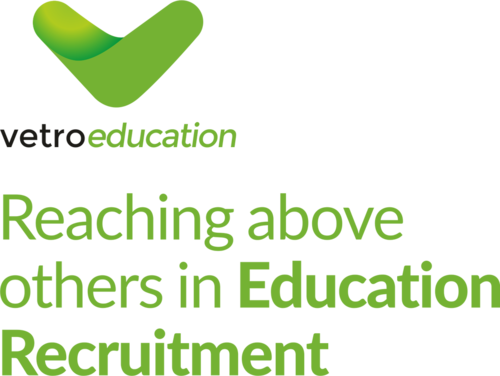 We give you access to the latest jobs in primary, secondary and SEN (Special Educational Needs) schools. If you can't see the role you are looking for, please give us a call on 02921 660880, and one of our specialist team will be able to discuss exactly what you are looking for. Follow us on Facebook, Twitter & LinkedIn for our latest Ancillary jobs, blogs & industry-specific news.